The runner-up in the first series of TV talent show Pop Idol, who has gone on to sell more than five million records worldwide, is to celebrate the best of music from both sides of the Atlantic as he embarks on a UK tour. 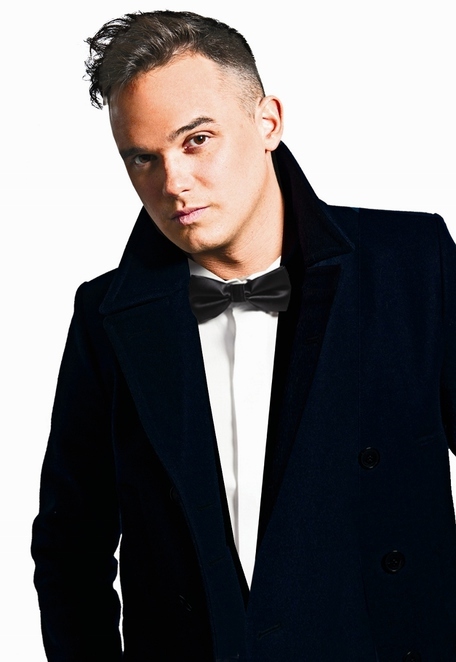 Gareth Gates is starring in Mad About The Musicals, with a visit to the Lichfield Garrick theatre on Saturday 30 April. The critically acclaimed show takes audiences on a whistle stop tour from the heart of London's theatre land to the glitz of Broadway in New York. With a host of favourite numbers from the pen of Rodgers & Hammerstein, Kander & Ebb, Andrew Lloyd Webber and Boublil & Schonberg and many more, Gareth and the talented cast will evoke the true spirit of the stage, with brilliant vocals and West End musicians. From the poignant 'All I Ask Of You' to the dramatic 'One Day More', fans are able to sit back and enjoy two hours of unforgettable West End and Broadway favourites, delivered by a cast direct from London's theatre-land. Produced and directed by Michael Courtney, Mad About The Musicals can be seen at the Lichfield Garrick on Saturday 30 April from 7.30pm. Gareth Gates rose to fame in the inaugural Pop Idol TV show in 2002, becoming a household name despite finishing runner-up to Will Young. He went on to sell more than five million records worldwide with his version of Unchained Melody achieving more than a million sales in the UK. More recently Gareth has had a hugely successful career in musical theatre having appeared in Les Miserables, Joseph and the Amazing Technicolor Dreamcoat, and Footloose. Michael Courtney has produced and directed the UK tours of Mad About The Musicals, Waterloo, Shakin All Over, Its D'Lovely, A Night Of Musicals, Love Changes Everything, and more than 30 UK pantomimes and was nominated as the UK Producer of The Year by Encore Magazine. Meanwhile, away from the stage, Gareth is about to launch his own hot Coconut beverage called Cuppanut which he describes as bio degradable tea bags filled with real coconut and mixed with different flavours. 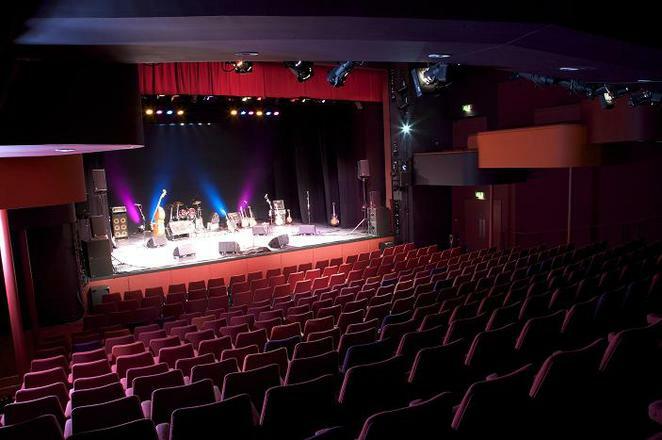 Tickets for Mad About The Musicals at the Lichfield Garrick cost £24, (£22 students), and can be booked online or by calling the Box Office on 01543 412121.